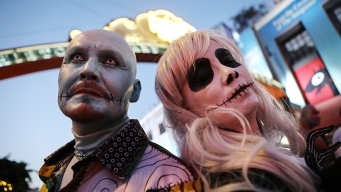 The sun has set on this year's San Diego Comic-Con but for the last few hours of fun, event goers had to put up with warmer than usual temperatures. NBC 7's Mackenzie Maynard met the woman who stood out among the large crowd downtown. The 2018 San Diego Comic-Con is wrapping up Sunday. Here are some highlights. 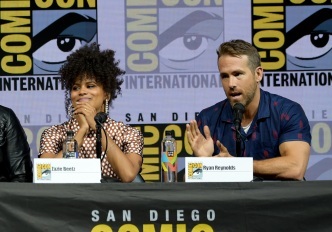 Ryan Reynolds has made a triumphant return to San Diego Comic-Con Saturday to promote the release of a "Deadpool 2" extended cut. 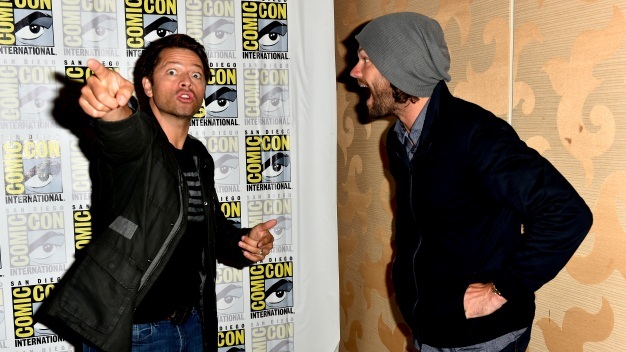 Some of the signed memorabilia at Comic-Con are fakes. NBC 7's Mari Payton has a warning from the FBI. 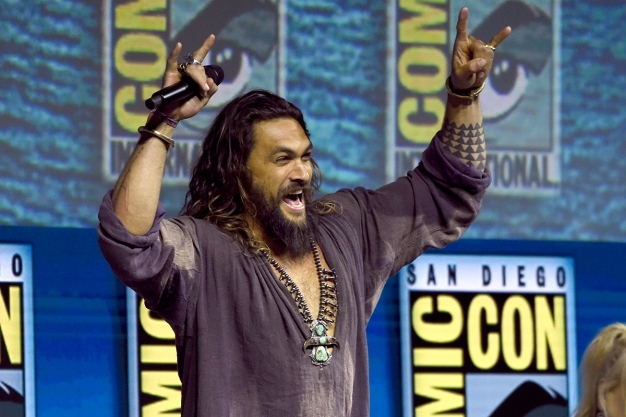 From Preview Night to panels and everything in between, NBC 7 San Diego will cover the excitement of Comic-Con 2018 inside the San Diego Convention Center during the day and at night in the Gaslamp Quarter.